When Danny and Baez investigate the kidnapping of a young girl who disappeared after school, it brings back difficult memories for Danny, who worked on a similar unsolved case many years ago. 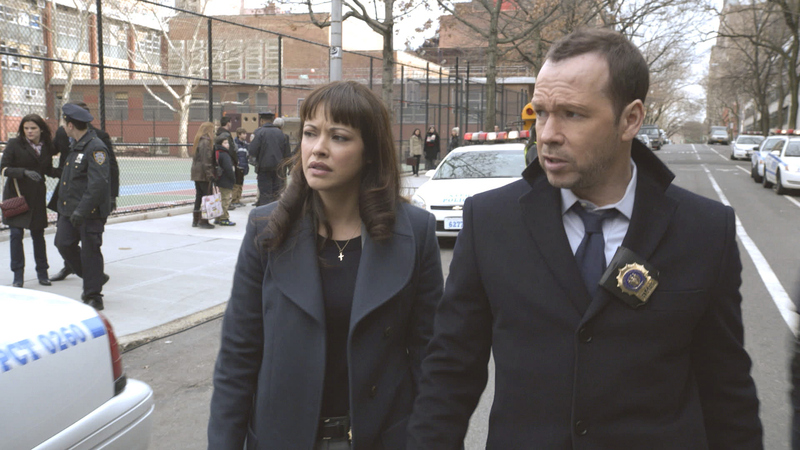 Meanwhile, Frank butts heads with Inspector General Kelly Peterson when he refuses to divulge information about a program that allows Frank to oversee intelligence officers abroad, on BLUE BLOODS. Photo: CBS ©2013 CBS Broadcasting Inc. All Rights Reserved.